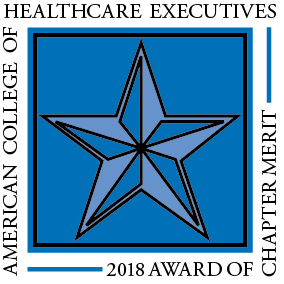 **ACHE members in attendance will earn 7.5 hours of ACHE Qualified Education credit toward advancement or recertification in the American College of Healthcare Executives for attendance at the December Workshop, and another 2 hours of ACHE Qualified Credit at the January Webinar. **THEF members receive a $25 per person discount. Email info@globalcitizenllc.com for discount code. Ready to advance from thinking to planning to action on equity, diversity, and inclusion (EDI) in your workplace? This workshop and webinar are designed for colleagues working across all sectors in companies that are at any stage in their progress on exploring, setting, and achieving EDI goals. CEOs, C-Suite officers, Board members, and other organizational leaders are encouraged attend. We welcome people at any level in their company and individuals attending on their own.